Instant labour cost saving, dramatically improved communication and powerful forecasting are all combining to turbocharge the workforce revolution taking place at Papa John’s. The international pizza chain have began using Quinyx as their workforce management solution in earnest during 2017, and have seen an immediate impact, so much so that some stores have seen their total costs fall by 5%, thanks to a reduction of 15% in labour cost, in just three months. Since then Quinyx has been rolled out across a number of stores and is continuing to help Papa John’s optimise the way they operate, increase productivity and reduce labour cost. 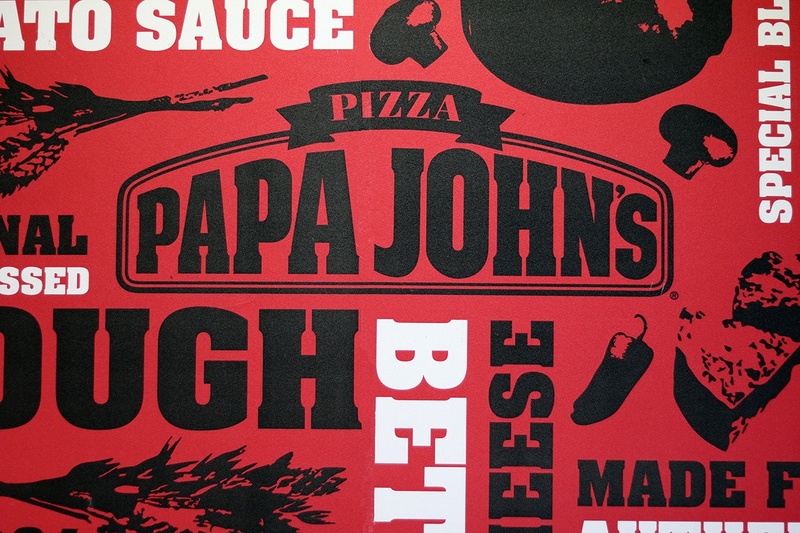 According to Daniel Patterson, Brand Excellence Manager at Papa John’s, it’s solving the problem of getting the right people, into the right place, at the right time, where Quinyx has had the biggest impact. “The biggest problem that Quinyx has solved for us is purely moving team members’ resource into the right place at the right time,” he says. “This means we can move ‘dead’ hours, where we might be over staffed, into our busiest times and the hours that really matter, allowing us to increase our speed, our quality and our overall customer experience. A large part of this success can be attributed to the end user buy-in. We’ve found the most successful implementations of a workforce management solution are the ones where the end users (the employees) are involved in the process from the very start. This end user engagement then means the system can be used to its full potential. Papa John’s have been incredibly successful in doing this, as seen with the way Customer Service Representative, Laura White, uses the app. As you can see from the above video, the team at Papa John’s think Quinyx is a fantastic system to use, and they’ve seen results straight away. Want to see how Quinyx can help your business? Download our strategic workforce management eBook for free today.